This is especially true for companies with close ties to the UK. 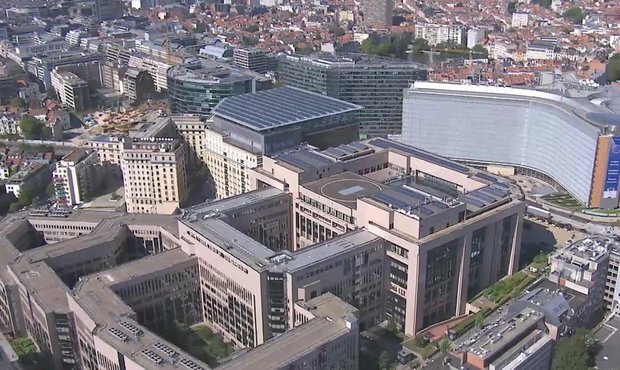 The UK is one of the most important business partners to the Grand Duchy, which is why it is not surprising that Luxembourg’s Chamber of Commerce was not pleased with the results of the Brexit referendum. Now that Brexit is just around the corner and Theresa May seems to be close to finalising a deal, Luxembourg companies working with partners in the UK will have to make plans for the future. Exports and imports are on the line, and no one can yet say what impact Brexit will have on customs prices and waiting times at the border. To find of whether and how Luxembourg companies are preparing for Brexit, the Chamber of Commerce has carried out a survey. Of the 350 companies that got back to the Chamber of Commerce, only about 11% have made arrangements in light of the UK’s exit from the EU. 20% of companies plan to devise a contingency plan ahead of Brexit. The remaining 69% replied that they will be waiting for concrete decisions from Brussels or London before undertaking any precautionary measures. The Chamber of Commerce will present its full report on 12 December and launch a information campaign for Luxembourg companies at the same time.